Browsing Category "Interview in SSB"
Personal Interview a big aspect of SSB selection Procedure, if you are thinking of just trying your luck in SSB interview then it might work for you. Recommendation in SSB interview depends upon your Interview, If you really had a good interview then your chances are really high. So today i am writing my experience how i prepared my SSB Interview 15 days before my SSB. First and foremost, you will enter into the room the Interviewing Officer will be having your performance report and a PIQ form in his hand. He will ask you to sit and have some water or tea. After that he will start asking you questions, now questions may be like this Chest no i can see a pen in you pocket which pen is this and like tell something about yourself! As you Start Telling he will start catching your weak point like if you said i was captain of my cricket team, he may ask you there are 5 teams and you have to conduct a tournament how many matches will be played in series, as asked by me. Like if you tell him that your father is farmer he may ask you about rabi or kharif crops. Also if you play cricket he may ask you weight of ball. I was asked 100 meter race record because i have written running as a hobby in my PIQ. Also if you are an engineer sahab, some technical details he may ask you like what is working principle of plane. 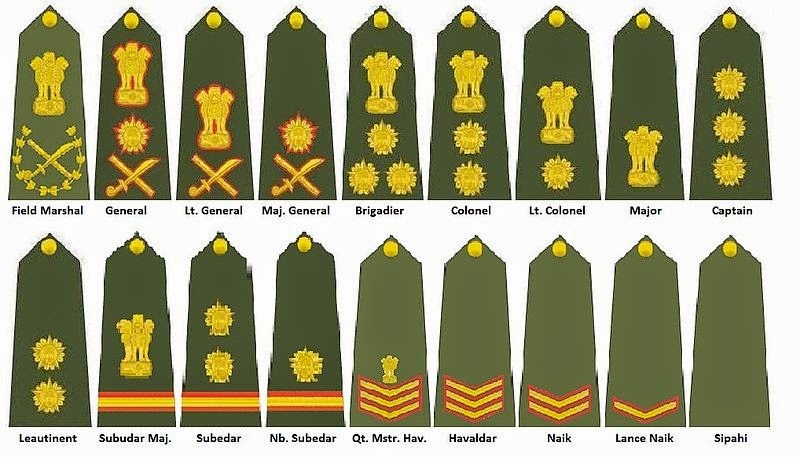 If you are going for Army then know about rank and sign of officers. Especially for AFCAT, just study about planes and working principles. If you are a computer engineer then you should know about the basics of computer like i was asked what is difference between internet and intranet which one will u use in military operations. like most of you have heard that please read your ticket carefully they may ask you journey distance and ticket fare, yes it is true, not only this is sufficient if you have a day journey they may ask you the no of stations that fall during your journey and what you eat in between and how it was. Plus know about you wear there some of you prefer to wear blackberry or Peter-England, do read about these brands in details. 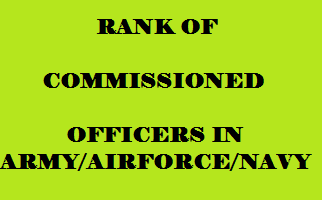 you might be thinking that how long i am writing this post and home many things i have told you to do but its true, they want a officer not a ordinary person. 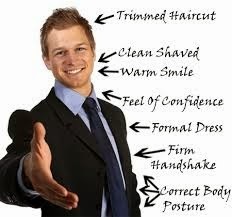 Also wear good dress, use good pen say Parker pen it lays a good effect, analyse things around you and lastly prepare PIQ with efforts. Advice : When you are at home some days before your SSB fill your PIQ form, know every point included in it and make a research on it, know about your father occupation and your family well and everything you think can be asked.